Make a lasting investment in your home. Make a lasting investment in your home with complete home remodeling custom designed by Canyon Flooring. 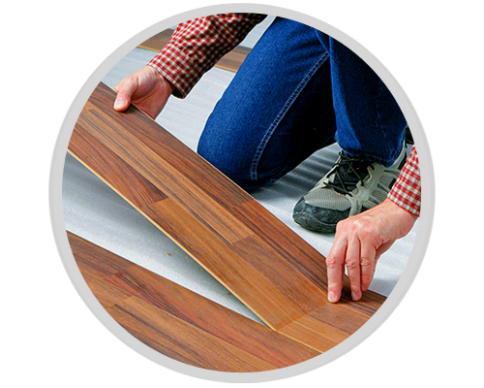 Get your new flooring now with our great 0% financing for 12 months. Call us today to get your FREE in home consultation and measurements! Want to see what high quality flooring looks like in person?